Wishing you all a Happy Thanksgiving! I hope you have plans to share this holiday with friends and family you love. I hope you get to eat too much turkey, and drink too much wine and then eat even more apple pie. 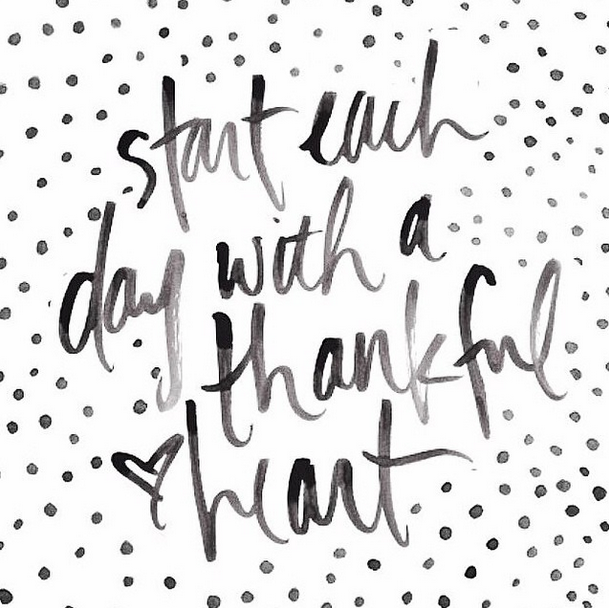 That's my plan at least ;) 2015 has been a pretty great year for us and I try to remind myself to be thankful everyday for my blessings but most especially on Thanksgiving when surrounded by family and friends. Happy Thanksgiving - hope it's a great one this year! Have a great Thanksgiving love!